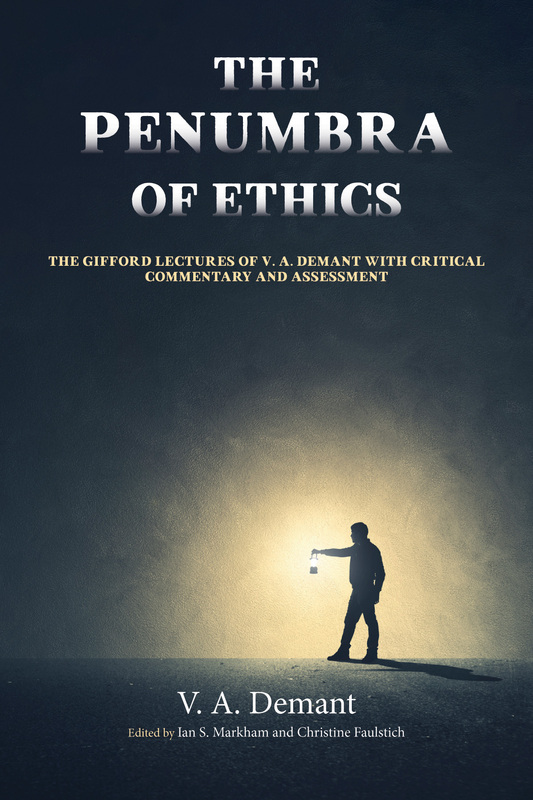 ALEXANDRIA, VA – Virginia Theological Seminary (VTS) is proud to announce the publication of The Penumbra of Ethics: The Gifford Lectures of V. A. Demant with Critical Commentary and Assessment (Cascade Books, 2018), co-edited by the Very Rev. Ian S. Markham, Ph.D., dean and president of VTS, and Christine Faulstich, rector of the Episcopal Church of the Epiphany in Houston, Texas. The Rev. Vigo Auguste Demant (1893-1983) was a significant theologian and social commentator of the first half of the twentieth century. This book contains his up-until-now unpublished Gifford Lectures, in which Demant provides cultural analysis as he attempts to address why humanity struggles so much with modernity and living in the contemporary world. The lectures have additional notes and commentary to make them comprehensible, since not all of them are complete. The first chapters set Demant in his context and the final section provides assessment of both his ideas and his impact. Although Demant died in 1983, his ideas continue to prove influential to thinkers and theologians today. "This is a truly remarkable book, exploring and examining the work of Vigo Auguste Demant, one of the great Christian ethicists of the twentieth century," said Martyn Percy, dean of Christ Church, Oxford. "Markham and Faulstich have produced a scintillating text--the Gifford Lectures of V. A. Demant, that leads us into the heart of and mind of a thinker who gave us a genuinely original Christian Sociology. Markham and Faulstich deserve enormous credit for this outstanding critical introduction to one of the most original thinkers in the field of theology and ethics."